MAKE US THE FIRST CHOICE FOR YOUR HOMETOWN PHARMACY! 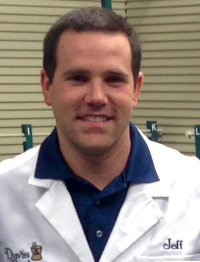 Jeff is a 2007 graduate of Oak Glen High School and a 2013 graduate of West Virginia University with a Doctorate in Pharmacy. 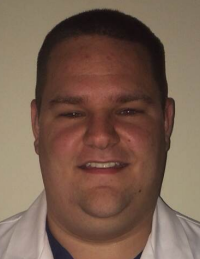 Upon graduation, Jeff moved back to his home town to work in retail pharmacy and is now excited about he opportunity and privilege to serve his community to help improve health and wellness by offering new programs and services to patients. Joey is a 2011 graduate of Oak Glen High School and is currently enrolled in West Virginia University’s School of Pharmacy with an anticipated graduation date of May 2017. Joey will serve as the pharmacy intern, learning about the business and bringing new clinical knowledge and ideas to the practice from his education. In keeping with the tradition of family business, Cindy is the mother of Jeff and Joey and will be serving as the technician trainee. If you don’t see mom behind the counter, you can find her conversing with our customers, always willing to offer hospitality with a free cup of coffee or tea while waiting for your prescriptions. 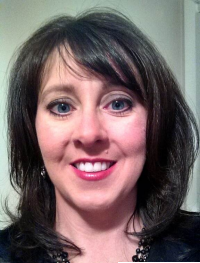 Amy has been a pharmacy technician for 21 years and is nationally certified. 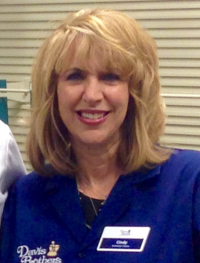 She is looking forward to meeting you and helping you with all of your pharmacy needs! Are you 50 years of age or older? © 2014 Davis Brothers Pharmacy New Cumberland WV 26047.